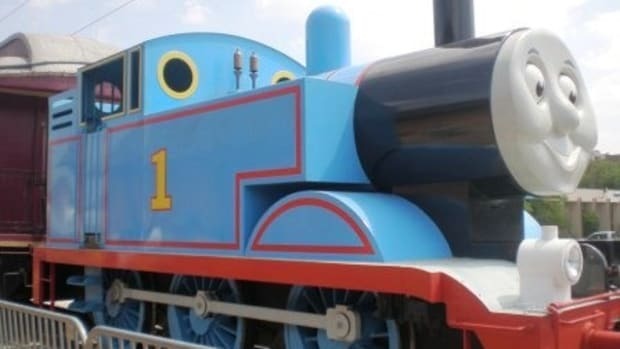 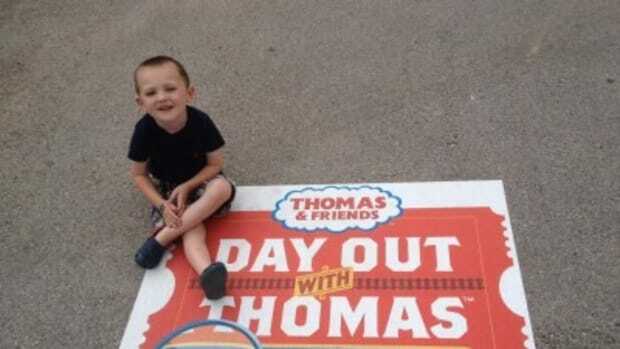 They were thrilled when we took them to Day Out with Thomas not just once, but two years in a row. 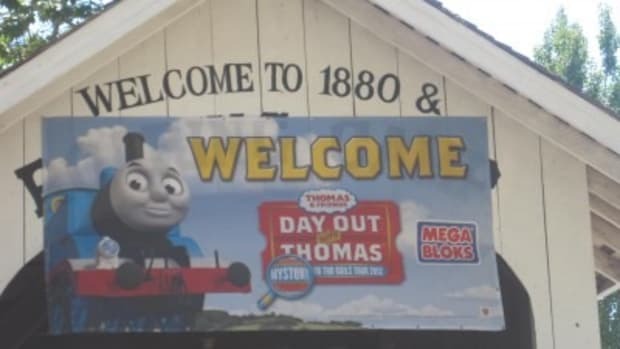 However, because the tour didn’t stop in New Jersey those years, we drove for hours to get to Connecticut and Pennsylvania. 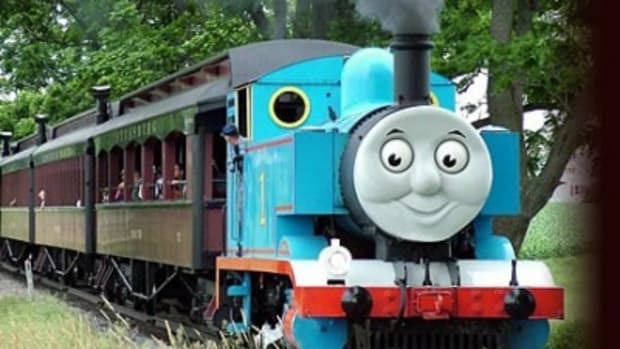 While it was certainly worth the trip to see the look on the boys’ faces when they saw a life-sized Thomas on the tracks, it sure would have been nice to enjoy the fun closer to home. 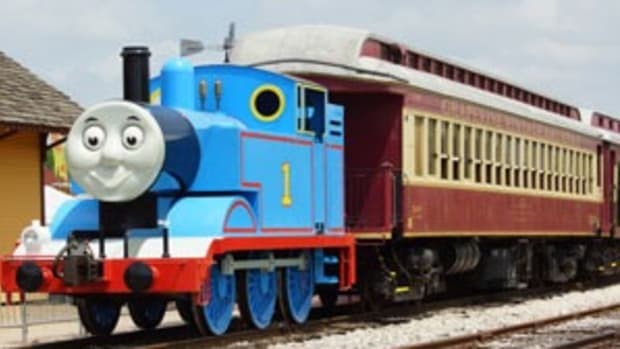 This year Jersey folks are in for a treat as Thomas rolls into the Garden State! 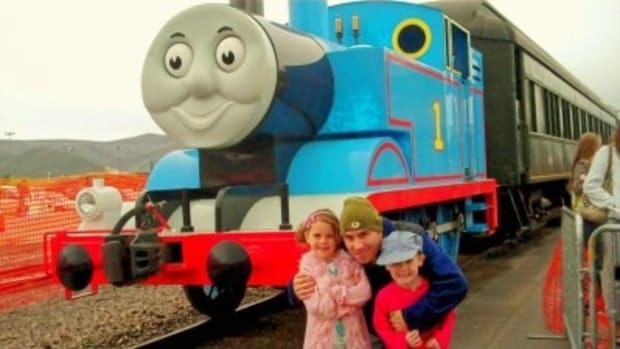 • Activities for the whole family, including arts & crafts, storytelling, video viewing, live music , hay bale maze, model train exhibit, bouncy castle and a petting zoo. 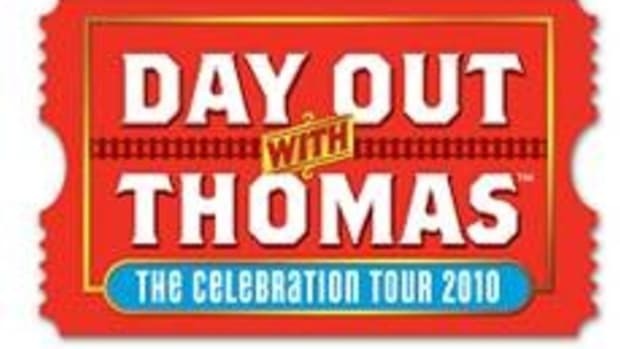 Tickets for Day Out With Thomas: The Celebration Tour 2010 are on sale now and available by calling Ticketweb toll-free 866-468-7630, or by visiting . 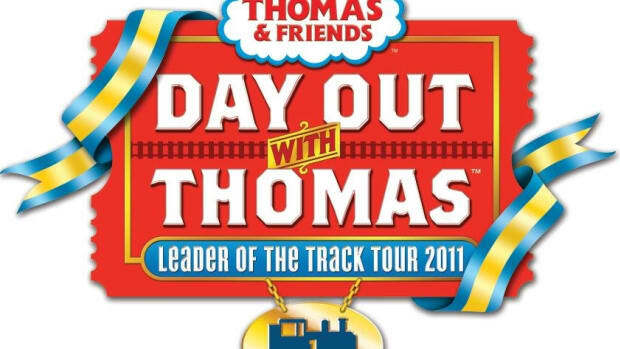 Ticket prices are $18 plus tax for ages 2 and up (service charges and fee may apply).